Angelo is using Smore newsletters to spread the word online. Biotechnology today is based on science and engineering. Scientists used cloning techniques to allow farmers and ranchers to accelerate the reproduction of their most productive livestock in order to better produce safe and healthy food. Consumers can also benefit from cloning because meat and milk will be more healthful, consistent, and safe. 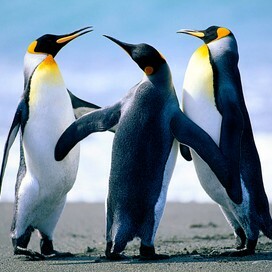 And lastly, cloning can be used to protect endangered species. for example, in China, panda cells are being kept on reserve should this species' numbers be threatened by extinction. In 1994, Hawaii scientists clone three generation mice from a nuclei to an adult cells. The first cloned pet, a kitten is delivered to its owner, in 2004. Embryo Splitting/Reproductive cloning - is a process of creating the identical twin in a petri dish. Reproductive cloning is too dangerous and brings up many ethical and social questions. The good result of cellular cloning to cure diseases and restore function to diseased tissues, in 2002 the National Academy of Sciences released a report allowing the use of cloning for therapeutic purposes , but the opposing it's use for reproductive cloning. 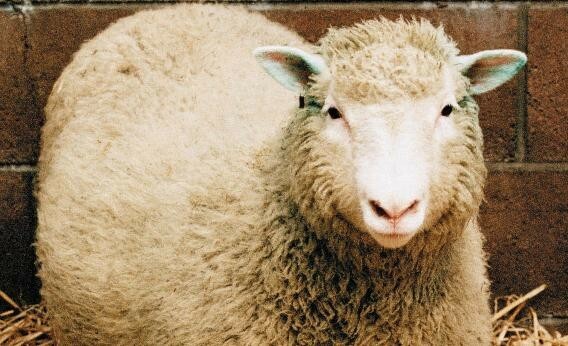 Dolly was a clone sheep, produce from a adult cell in Scotland /1997. 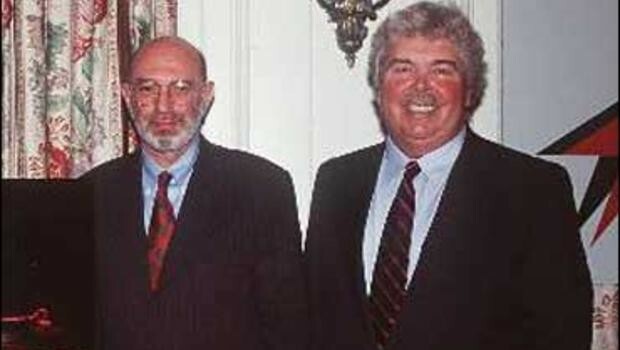 Biochemist, Stanley and Herbert got an award in 1980 for the U.S. patent for gene cloning. A Chinese scientist becomes the first to clone a Golden carp in 1981.
animals that were use to cloning? cattle, sheep, pigs, goats, horses, mules, cats, rats, and mice.